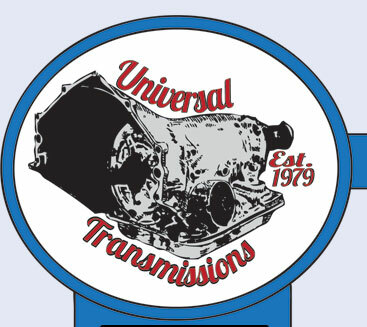 Here at Universal, we are dedicated to the repair and maintenance of your transmission. Our work is not exclusive, so please do not hesitate to bring us your foreign or domestic, manual or automatic vehicle. We begin with a diagnosis of your automobile and after an assessment we give you a quote that we stand firmly behind. When you arrive to pick up your car you will not be surprised by hidden charges. In extreme cases we run across something unexpected, but we will inform you beforehand of your options instead of shocking you with our invoice when you come to take the vehicle home. Basically we work on most things related to the transmission. If you're in doubt, give us a shout. We’ll always be happy to answer any questions you have. Work Late? No worries. We offer an after hours drop box for your keys so you can drop of your vehicle when we aren't there.